Looks super delicious! Thanks for visiting Appetite Treat. wow superb.. very interesting and tasty appam..
Yummy yum!! Looks crisp and delicious..
Looks great! Never made this version! I am drooling over here, can I grab your plate Shabna, so delectable pakoda you made dear. 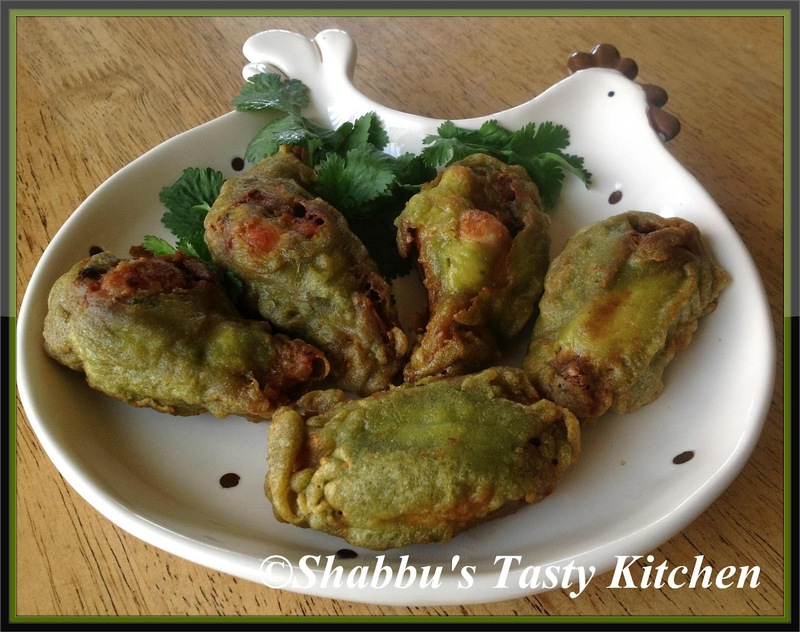 Very inviting and colorful Shabbu.I am seeing the recipe for the first time.Thank you. Mouthwatering pakoras,can imagine the taste,can't wait to try this. Yummy chicken pakoras. Thanks for linking it to my Vitual Eid Potluck Party. Nice twist to chicken pakoras. 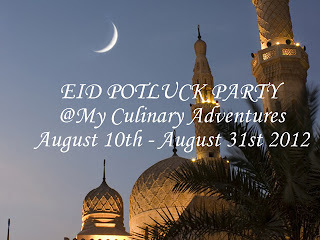 Thanks for linking it to my Virtual Eid Potluck Party.